Nintendo has confirmed today that Yo-Kai Watch 3, which originally launched in Japan all the way back in 2016, will finally make its debut in North America on February 8, 2019. Europe will also be getting the game, but the company only offered a vague winter release window. 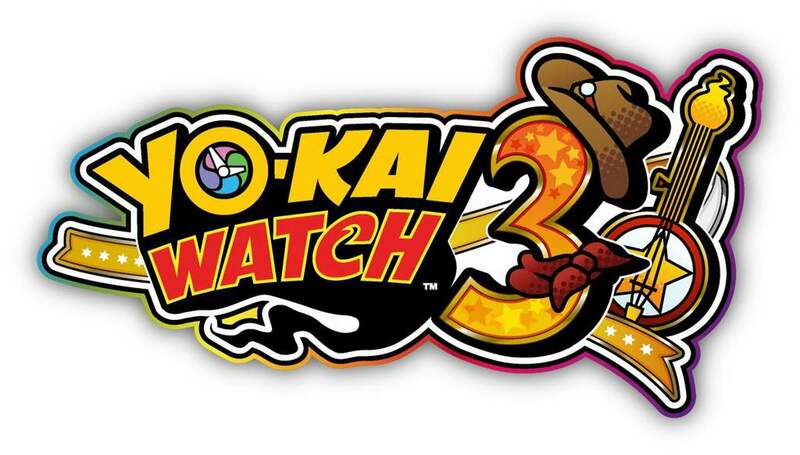 Yo-Kai Watch 3 boasts a wealth of new features including a brand new battle system, new locations, and new characters to interact with. As part of the announcement, Yo-Kai Watch Blasters: White Dog Squad and Red Cat Corps have also received the free "Moon Rabbit Crew" update that is available starting today. This release adds new missions, areas, Big Bosses, and more. Those who own both Red Cat Corps and White Dog Squad can link their save data in order to unlock additional in-game bonuses. Yo-Kai Watch 4 is currently in development for the Nintendo Switch, but a western localization has not been announced.